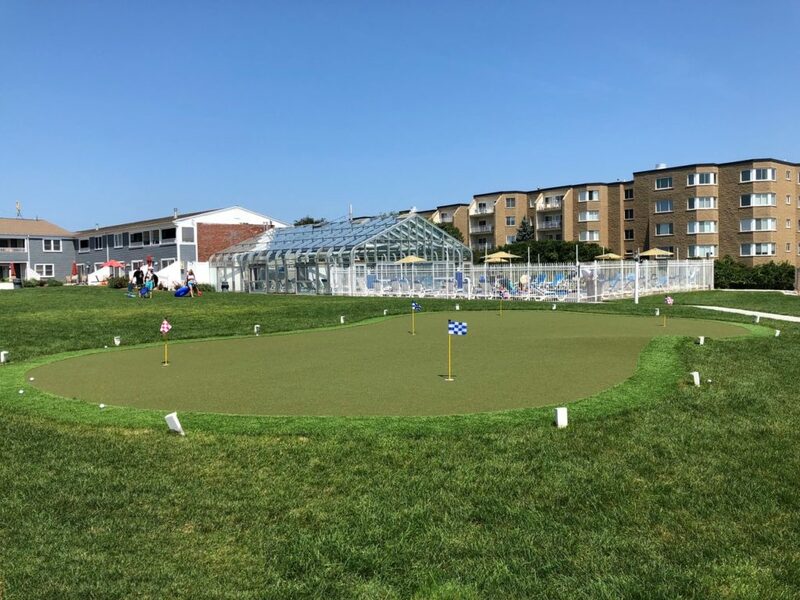 The 30’x50’ putting green offers five different holes and a slope that can be a challenge for even the best of golfers. 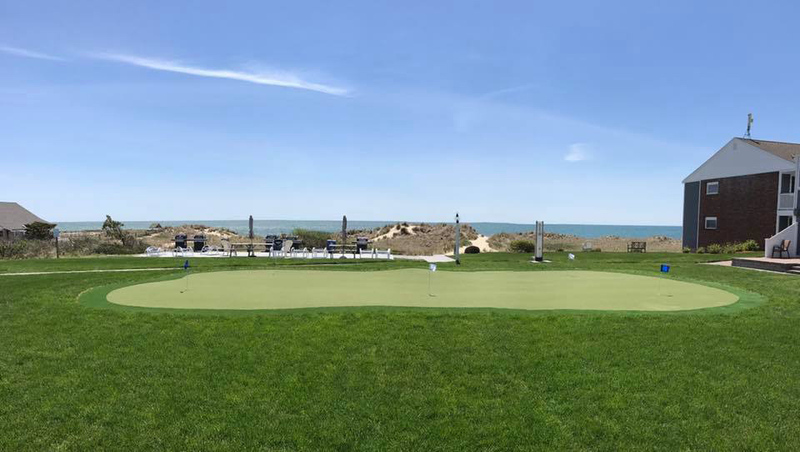 Only steps from the beach, the backdrop of the Edgewater putting green will make you feel like you are putting on the PGA tour. Complimentary putters and golf balls are available for check-out at the front desk. Available daily from 9:00AM – 9:00PM.